Moving around Brisbane, Ipswich or the Coasts? Our friendly removalists will make it easy. 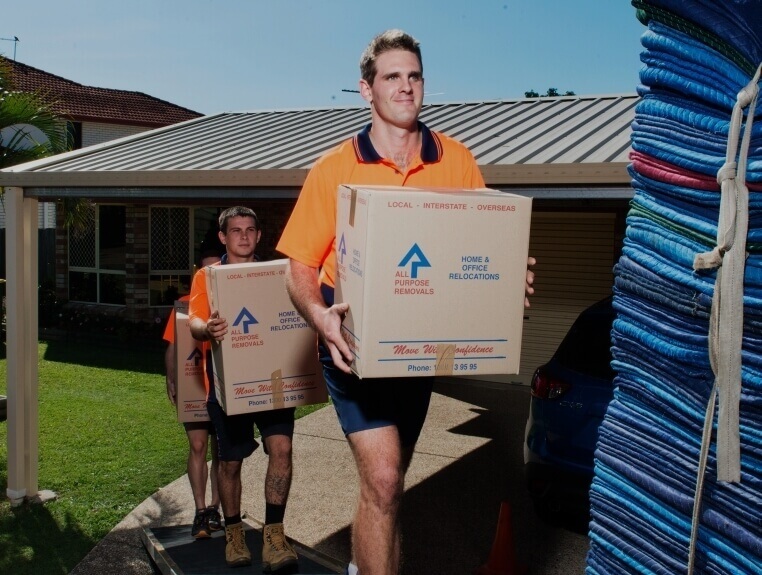 We service all of Regional QLD with fast, professional removals and a friendly team. 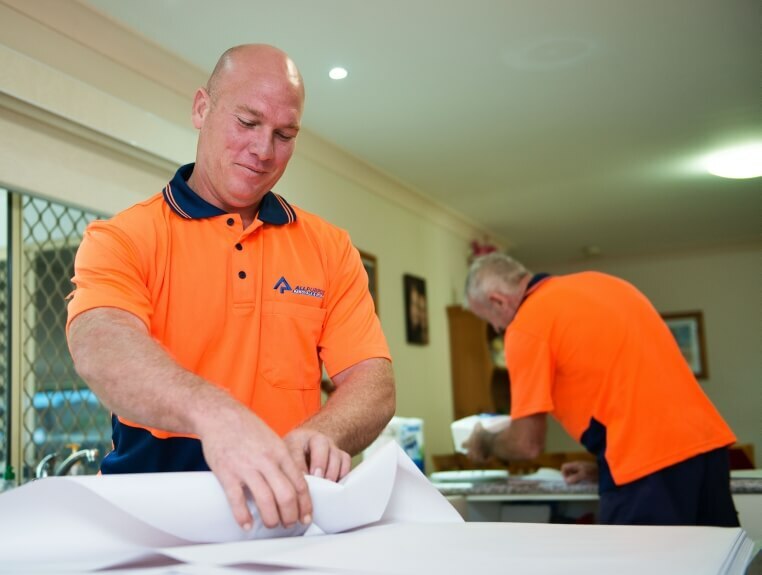 We offer a weekly service to Sydney and can move you anywhere in Australia hassle-free. We've moved office blocks, heavy industry, even hospitals. We'll get your move done on-time and on-budget. De-clutter your house and sell it for thousands more. 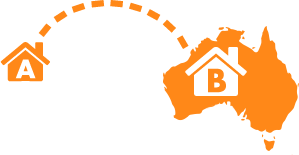 Enjoy up to 8 weeks free storage while you sell your home! 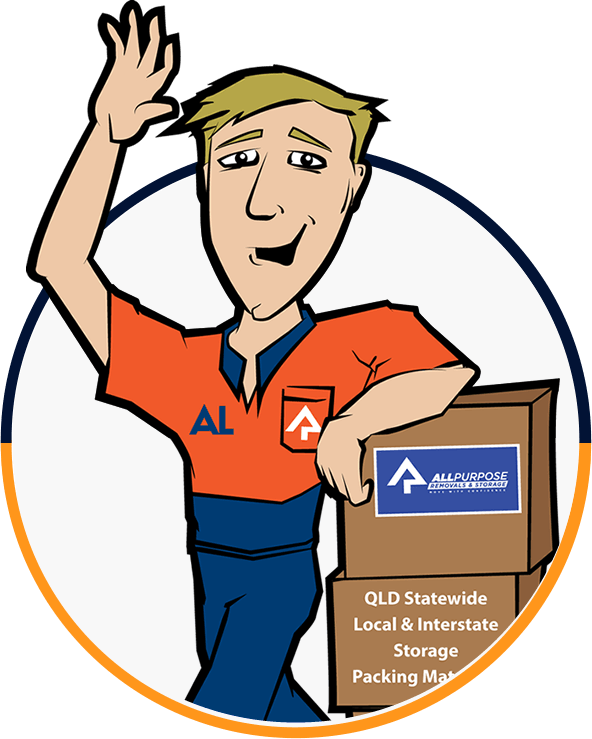 Safe Secure Storage located south of Brisbane. Great rates and modern facilities. For being friendly, careful, fast and fun…Yes! Fun! Having a laugh while moving is wonderful. Another great advantage was your willingness to start so early – no-one else was prepared to do this. For being friendly, careful, fast and fun...Yes! Fun! Having a laugh while moving is wonderful. Another great advantage was your willingness to start so early – no-one else was prepared to do this. 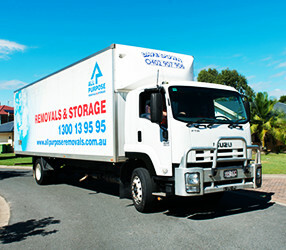 Regional Queensland moving service from Brisbane to Cairns, Mt Isa and anywhere in-between. Over 40 years industry knowledge. Free, fixed-price quotations for large jobs. Relocations from a single item to an entire household or one desk to a complete office. No job is too big or too small. YOUR QUESTIONS AND HELP YOU MAKE YOUR MOVING DECISION. 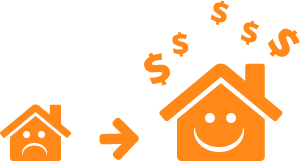 CALL US ON 1300 13 95 95 OR CLICK THE BUTTON BELOW TO GET A QUOTE.